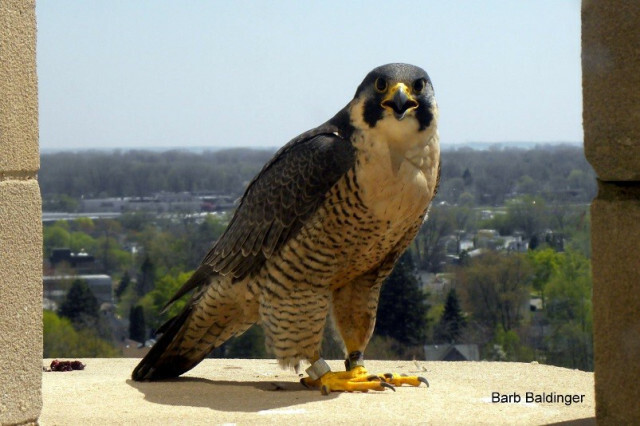 For nearly 15 years, one of Macomb County’s favorite peregrine pairs, Nick and Hathor, have nested on the roof of the Old Macomb County Building in Mount Clemens. Together they’ve successfully hatched 25 offspring – an incredible feat for the once-endangered species. From 2005 to 2016, the couple produced 53 eggs and 26 chicks. In the years with successful hatchlings, Macomb County held ceremonies to celebrate the peregrines. During the events, the baby birds were banded by representatives from the Michigan Department of Natural Resources and the Detroit Zoo and then named by the Macomb County Executive. This was important, because in Michigan, peregrines are listed as an endangered species under state law and remain protected federally under the Migratory Bird Treaty Act. For reasons that remain unclear, Hathor and Nick did not produce any offspring in 2017 or 2018. Adjustments have been made to their nesting area to encourage to offspring in 2019 and beyond. To document Nick and Hathor’s journey moving forward, an EarthCam has been installed atop the Old Macomb County Building so fans worldwide can watch the their efforts to further contribute to the beloved species.  Macomb County officials have launched a new EarthCam that will document a pair of peregrine falcons that nest on the roof of the Old Macomb County Building in downtown Mount Clemens. The camera will provide a 24/7 video feed for members of the public interested in watching the pair and its potential hatchlings.